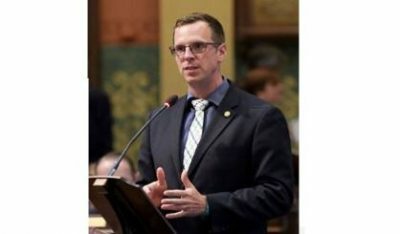 State Representative Jon Hoadley of Kalamazoo is launching a listening tour of southwest Michigan to find out about the concerns of voters. Hoadley this week announced his candidacy for the Democratic nomination to take on Congressman Fred Upton. He spoke with Michigan News Network. While some say the economy is doing well under President Donald Trump, Hoadley says some are benefiting while some are not. He also says there’s a lot of drama in the administration of President Trump with bad policy being passed.